Helps to prevent razor irritation. 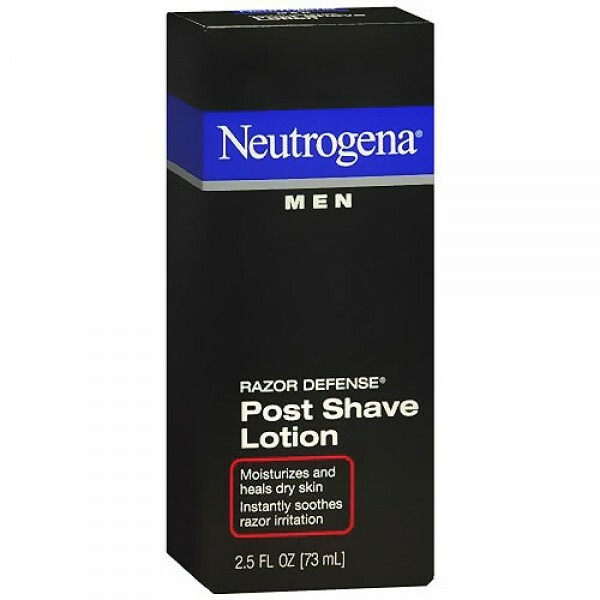 Neutrogena Razor Defense Face Lotion is clinically proven to calm razor irritation and heal dry, just-shaved skin. This multi-vitamin formula contains an exclusive conditioner to help prevent razor irritation. 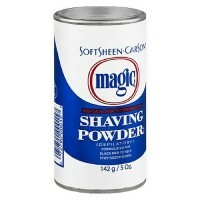 It softens skin and makes the beard feel softer and easier to shave. 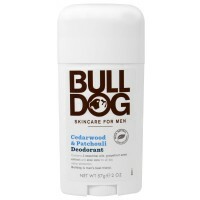 Dont just treat razor irritation—take action before it starts. Water, C12-15 Alkyl Benzoate, PEG-7 Olivate, C13-14 Isoparaffin, Glycerin, Isononyl Isononanoate, Dimethicone, Phenoxyethanol, Tocopheryl Acetate, Pantothenic Acid, Ascorbic Acid, Retinyl Palmitate, Allantoin, Panthenol, Soybean Seed Extract (glycine soja), Witch Hazel Distillate (hamamelis virginiana), Aloe Barbadensis Leaf Extract, Propylene Glycol, Chitosan Lactate, Laureth 7, Menthyl Lactate, Isopropylparaben, Isobutylparaben, Butylparaben, Benzyl Alcohol, Methylparaben, Ethylparaben, Propylparaben, Farnesol, Bisabolol, Disodium EDTA, Polymethyl Methacrylate, Polyacrylamide, Fragrance. 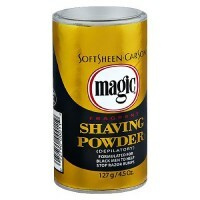 Apply liberally to face and neck after shaving or when skin needs moisture. Skin Care Tips: Use Razor Defense Face Lotion at night to help get a more comfortable shave in the morning. Use Razor Defense Face Lotion as a light moisturizer anywhere you have dry skin.